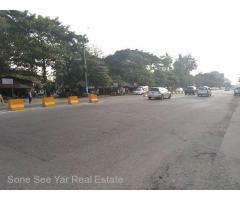 Near Malikha Housing(SH8-001054) For Sale House @ Thingangyun Township. 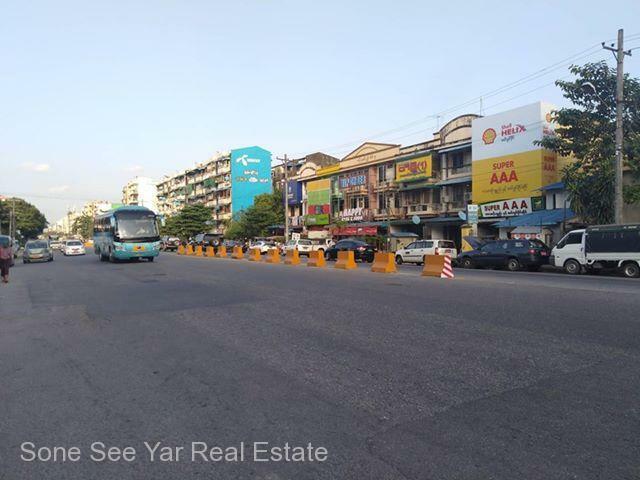 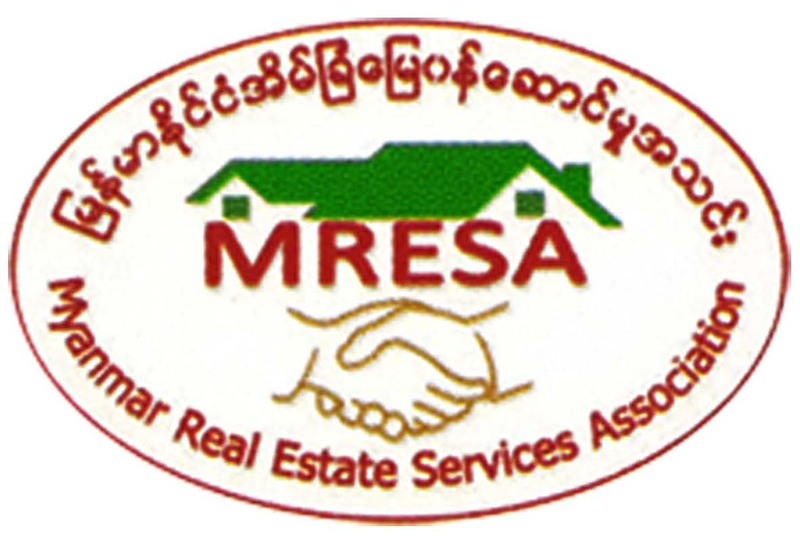 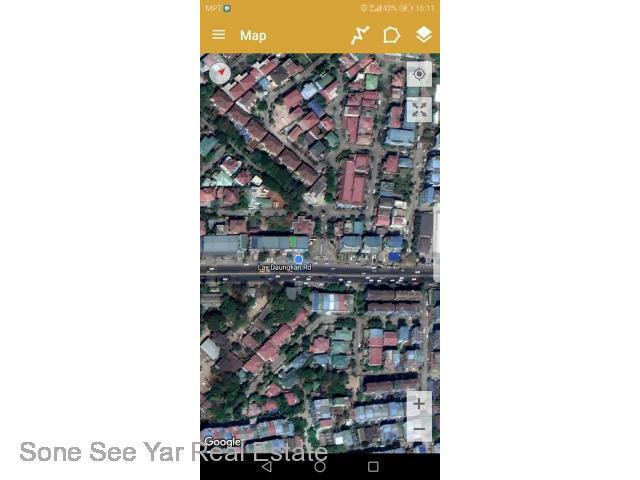 Thingangyun (သကၤန္းကြ်န္း) - Soneseeyar "Ko Latt" Real Estate Co., Ltd..
» Near Malikha Housing(SH8-001054) For Sale House @ Thingangyun Township. 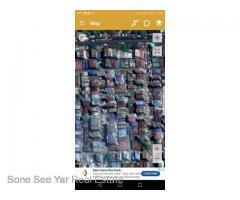 Near Malikha Housing(SH8-001054) For Sale House @ Thingangyun Township. 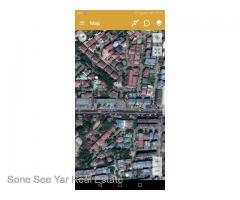 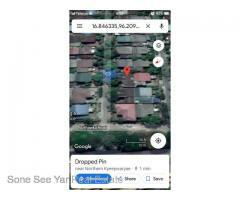 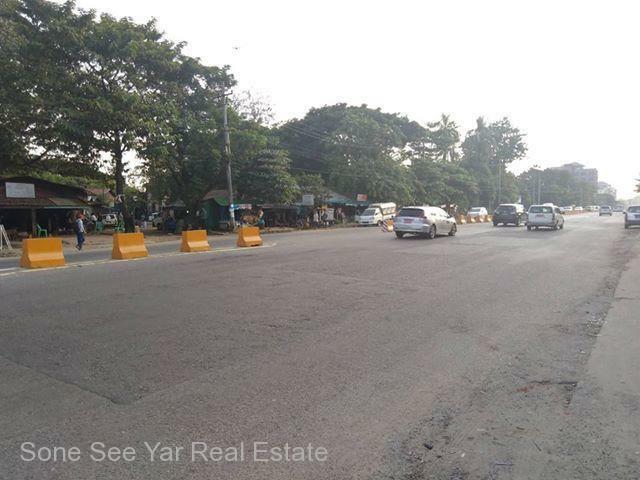 Located Area - Near May Kha Housing, Lay Daung Kan Rd, Thingangyun Tsp. 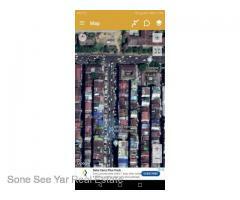 R Zarni Street (SH7-001042), For Sale House @ Bahan Township. 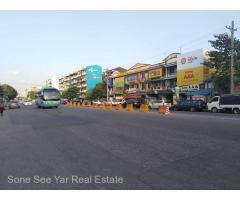 ( SH 14 - 001029) , For Sale House , 15' × 60' , 3 RC , Latha Road , Latha TSP .